No two homeschools look alike. That’s just simple reality because no two families function alike. And we are working to ensure our kids are allowed to be their own unique selves. 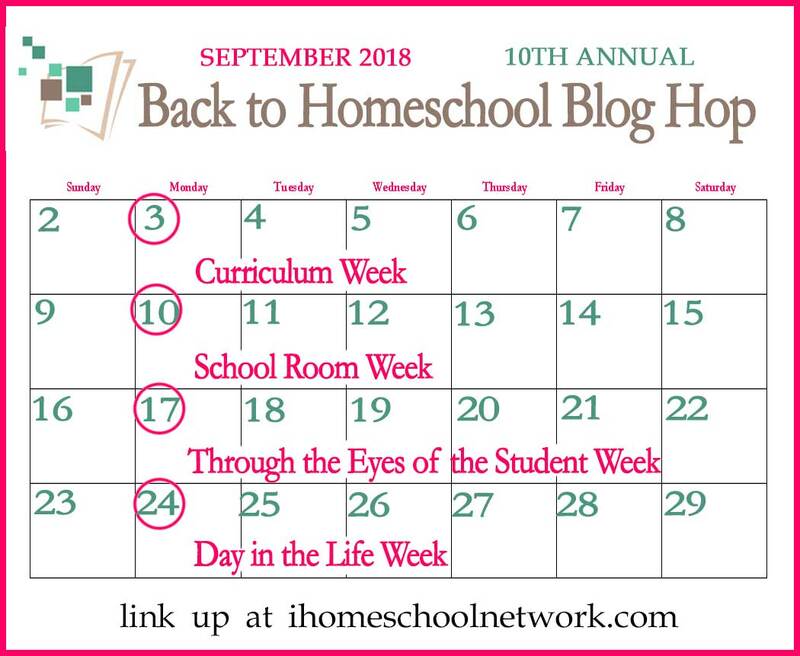 So what’s a typical day look like in your homeschool? 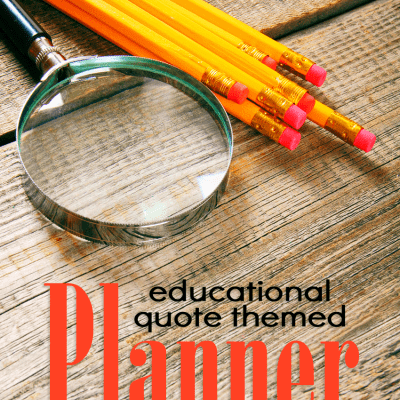 We’d love to know how you are managing your school. What do you juggle outside of schooling? How does your family embrace the homeschooling lifestyle? We want to know what’s happening in your homeschooling day… tell us about a typical (or not so typical) day in the life of your homeschool. You can share your links below.